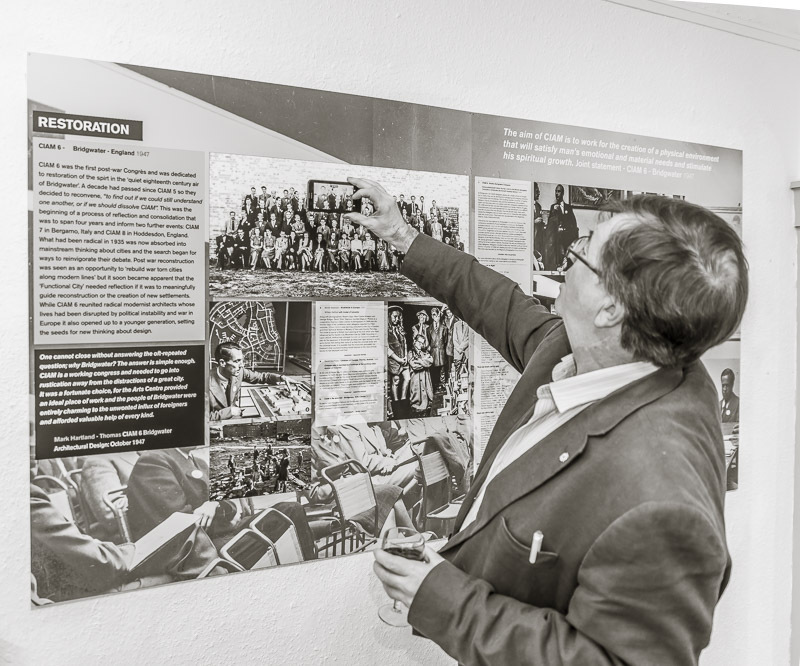 The CIAM6 exhibition launched on 31 August with a private view of archive material collected from RIBA and Zurich collections, audio footage and a taste of just some of the work created by our schools and community workshops. 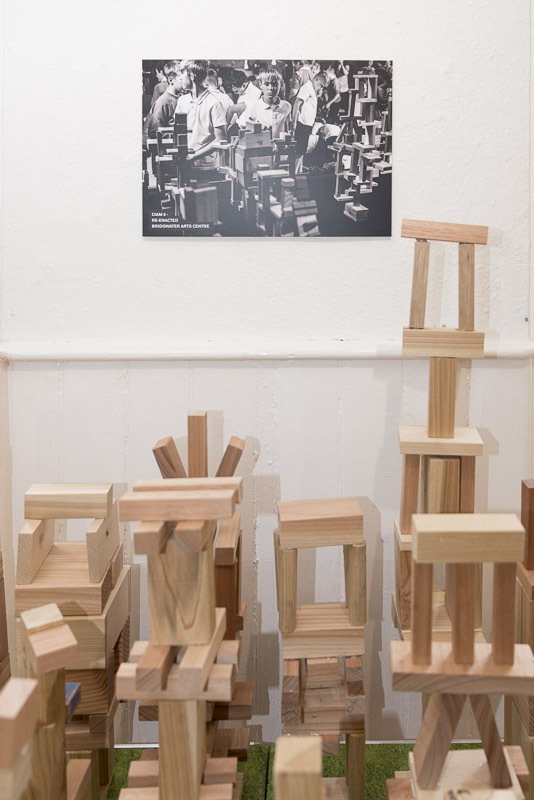 The education programme ahead of the exhibition worked with 180 local school children to look at the relationship between buildings and public spaces and to experiment with collaborative design and making. This led to the drawing up of a Young People’s Manifesto, which highlighted concerns such as loss of habitat, climate change and flooding, compromised design and sameness, and a lack of affordable housing. 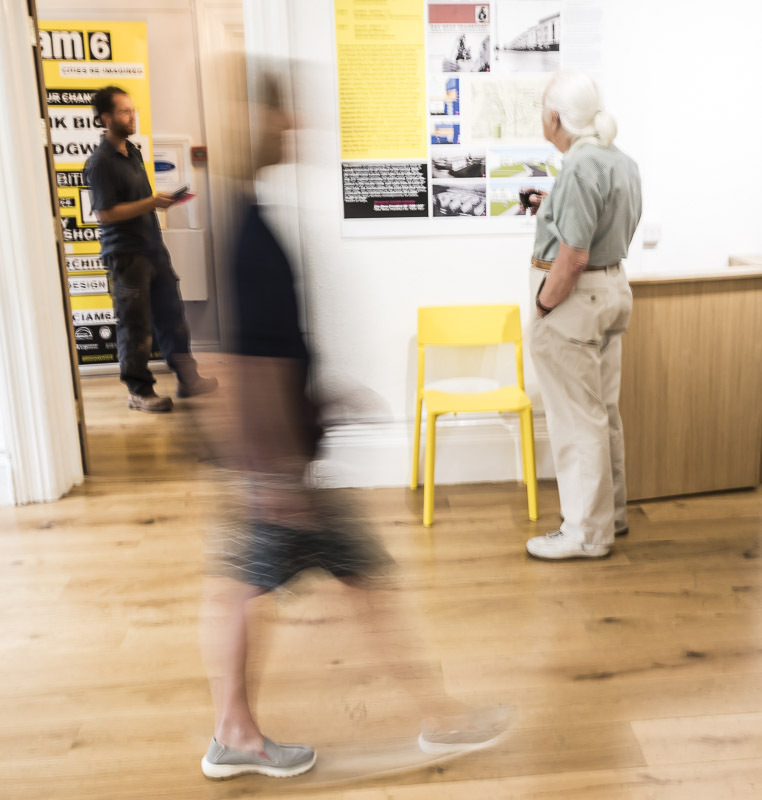 Juliet Bidgood, CIAM6 curator, hopes that visitors to the 70th anniversary events will take away ‘an enthusiasm for public discourse about architecture and the built environment and… an enjoyment in it and sense of ownership’.